We look forward to welcoming you as a future resident. 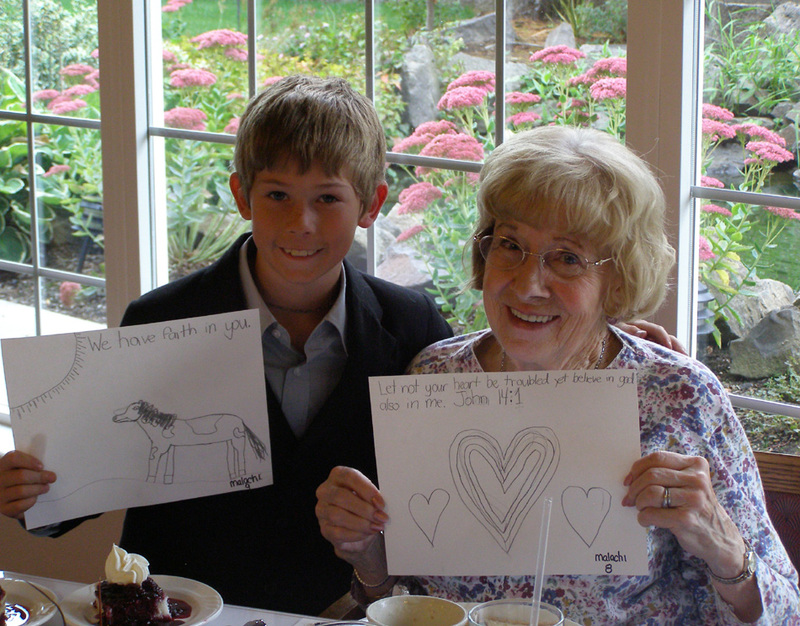 We strive to provide the best senior living in Longview WA while creating a sense of home and family atmosphere. View the Somerset Calendar here. Senior Activities, Senior Events, and Activities and Events for All Ages too! 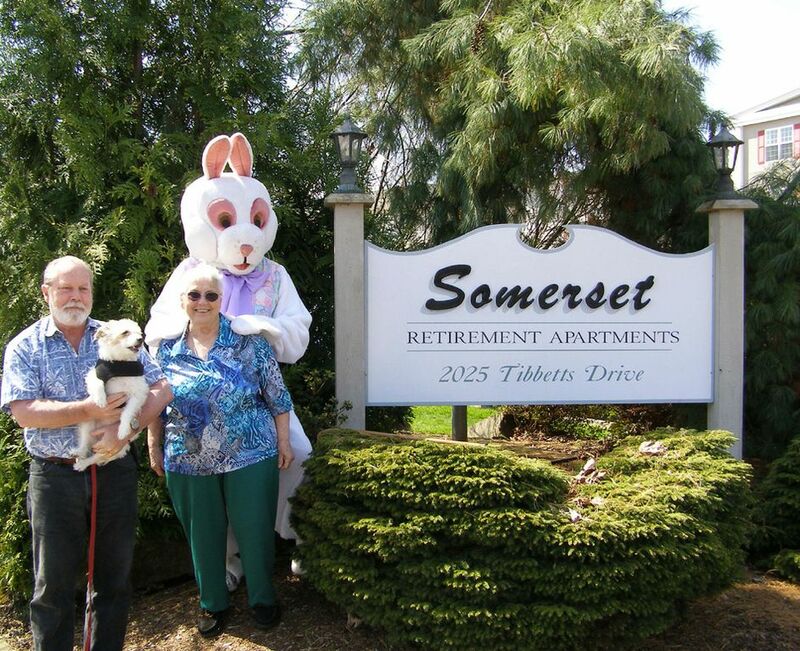 Somerset’s senior housing offers a variety of senior apartments: Studio, modified one-bedroom, large deluxe alcove, large one-bedroom, and two-bedroom apartments. We are encourage residents to maintain their independence while having peace of mind. 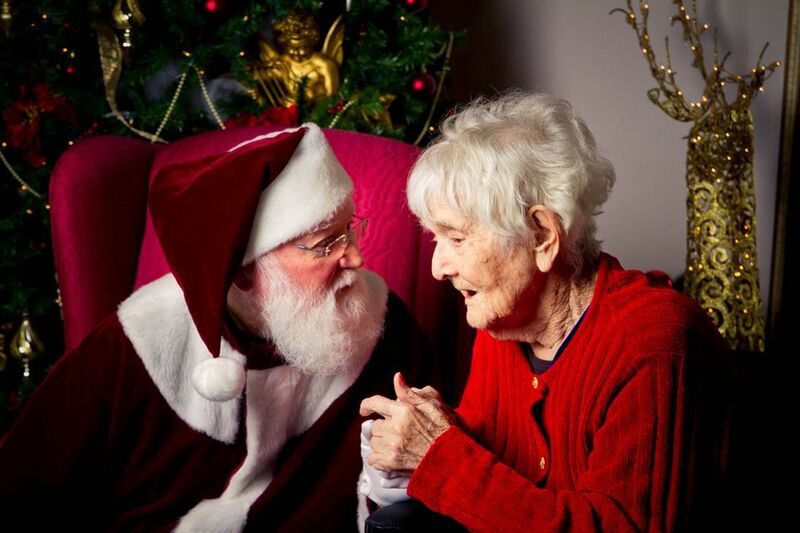 As their assisted living needs increase, we offer a variety of assisted living services tailored to each individual in the privacy of their apartment. 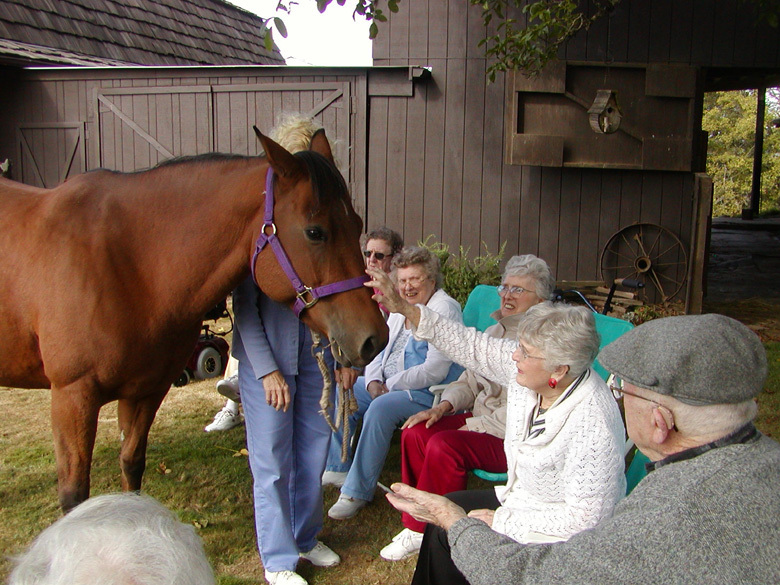 We strive to provide the best senior care in Longview WA. Our staff enjoys pampering residents with three meals daily, weekly housekeeping and linen service, a variety of games, activities, and entertainment, on-site maintenance, and 24-hour caregivers. We thank our long-term, friendly staff for receiving yet another citation-free, deficiency-free survey from Washington State Department of Social and Health Services. We invite you to consider Somerset for your new home and look forward to answering any questions you may have. 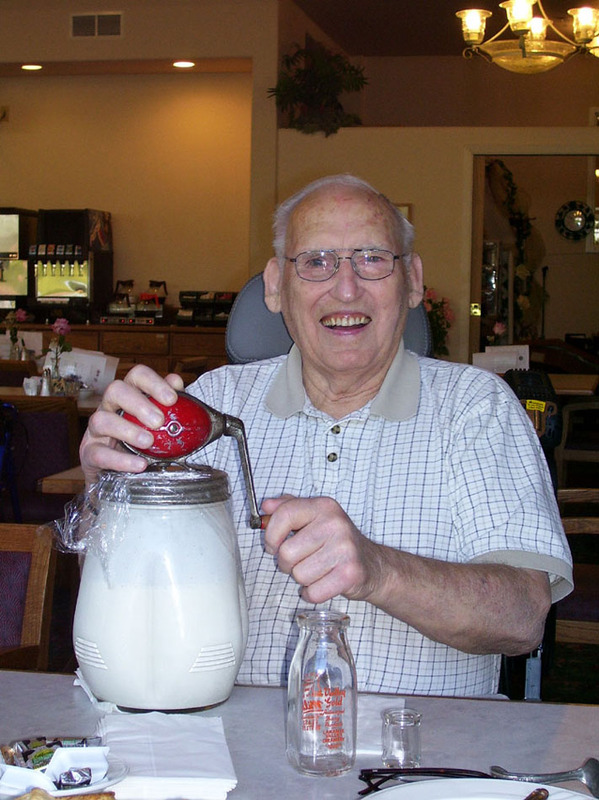 Let us help you have best senior living in Longview Washington. Please visit our Somerset Staff Page and meet our great staff!